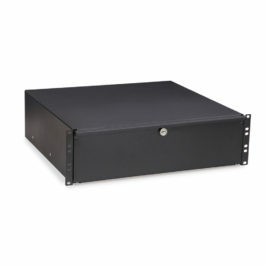 2U Rack Mountable Drawer provides a secure space within your rack or cabinet for storing files, electronics, software, cables, testers, and more. 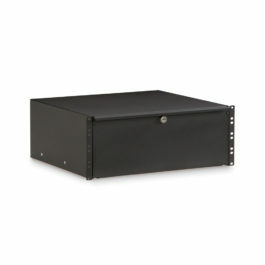 By storing equipment within the rack, you’ll save time running back and forth to retrieve it. 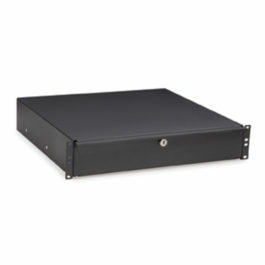 The locking drawer will ensure your peripherals are protected from damage or unauthorized tampering. 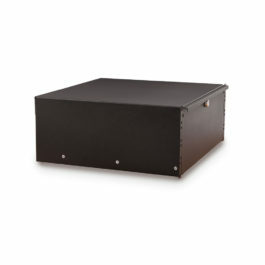 Rackmount Drawers include a built-in lock and have a maximum load capacity of 100 pounds. 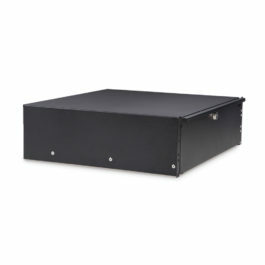 The easy to remove slides make installation simple and easy.